Knockoff iPhones have gotten so good that a pair of Chinese nationals were able to scam Apple out of nearly $900,000 in a counterfeiting scheme involving roughly 3,000 devices, according to federal prosecutors. The two men - who were both engineering students in the US on F-1 student visas at the time - allegedly imported over 3,000 fake iPhones, which they would then claim were broken. 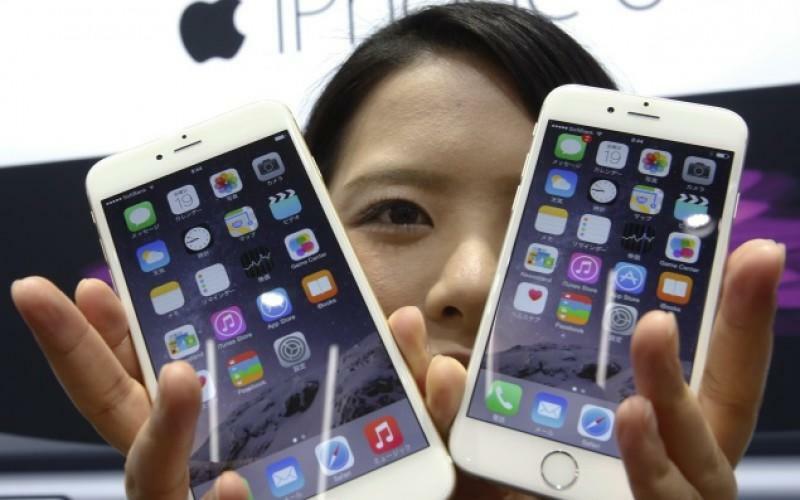 Apple replaced 1,493 of the phones with warranty claims linked to Yangyang Zhou and Quan Jiang. The pair would then ship the genuine iPhones back to China where they would be resold for a profit. According to the complaint, Jiang coordinated the iPhone shipments to different addresses in the US in order to evade Customs and Border Protection, while Jiang's mother allegedly collected his share of the profits in China - then deposited it in an account he was able to access. Jiang also paid friends to help with the fraud. The 1,576 claims that were denied were rejected for tampering, however none of the phones were identified by Apple as counterfeit, according to the filing. As NPR notes, the successful claims suggests that Jiang and Zhou had access to authentic iPhone serial or International Mobile Equipment Identity (IMEI) numbers - which include information on the origin, model and serial number of the mobile device. The complaint does not state how the men obtained this information, while Apple has not clarified if it required either of the numbers before approving claims. Hilariously, one of the warranty claims submitted in April 2018 was for a customer named "Apache Helicopter." Apple took losses of around $600 per phone for an overall estimated loss of $895,000, a company official told the Department of Homeland Security. US Customs and Border Protection seized three international shipments totaling 95 counterfeit iPhones sent to Zhou. 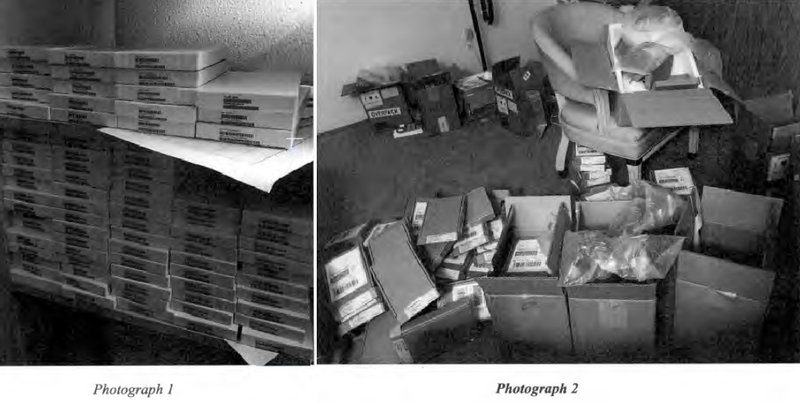 In March 2018, Homeland Security's investigators based out of Portland executed a search warrant at Jiang's residence, where they discovered more than 300 counterfeit iPhones, shipping records and warranty submission records. Four boxes were also addressed to Yangyang Zhou at four different mailbox facilities in the state of Washington. Zhou was stopped at San Francisco International Airport (SFO) in August, 2018 with several iPhones - one of which was the genuine replacement for the "Apache Helicopter" warranty claim. On one of Zhou's other electronic devices, investigators found photographs showing what appear to be boxes of iPhones. Jiang faces charges of trafficking in counterfeit goods and wire fraud, while Zhou is being charged with "submitting false or misleading information on export declaration." Their scam is not new - in fact, fake iPhone laundering has been around for several years. As NPR notes, the problem is so severe in China that "Apple has already developed a more rigorous replacement plan to avoid" fraud. Last year a Chinese national living in New Jersey admitted to selling fake iPhones and iPads - pocketing $1.1 million in revenue from the scheme.